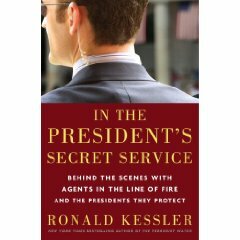 Ronald Kessler has written an interesting book on the Secret Service. Inside the agency, some people aren’t very happy about it and have expressed disappointment that some former agents have opened up and talked. 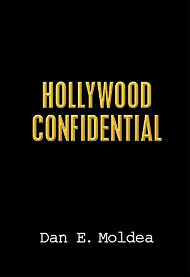 The following is an excerpt of the book “In the President’s Secret Service: Behind the Scenes With Agents in the Line of Fire and the Presidents They Protect” (Crown Publishing Group). It was printed in Newsmax Magazine. All eyes in the crowd were on the new president and first lady as they smiled and waved and held hands, celebrating the moment. But the men and women who walked along Pennsylvania Avenue with them never looked at the couple, only into the crowd. The temperature was twenty- eight degrees, but the Secret Service agents’ suit jackets were open, hands held free in front of the chest, just in case they had to reach for their SIG Sauer P229 pistols. On television as the motorcade proceeded, the world could sometimes catch a glimpse of a man’s silhouette on top of a building, a countersniper poised and watching. But that was just a hint of the massive security precautions that had been planned in secret for months. The Secret Service scripted where Barack and Michelle Obama could step out of “the Beast,” as the presidential limousine is called. At those points, counterassault teams stood ready, armed with fully automatic Stoner SR- 16 rifles and flash bang grenades for diversionary tactics. Posted: 8/6/09 at 9:39 AM under News Story.